cincomom September 15, 2016 Comments Off on JapanFest Heads to Infinite Energy Center with Interactive Theme and All Things Anime! When you are raising a teenager who loves anime and wants to go to Japan, like now, but going to Japan is nowhere in your budget, you pray that a festival comes along to satisfy her longing for wonderlust. Then you hear about JAPANFEST! It just doesn’t get any better than this! Kaitlin and I are heading to Japanfest Japanese Festival in Atlanta, September 17th and 18th at the Infinite Energy Center in Duluth! This year’s JapanFest theme “Cooler Japan” will present an old cool (tradition) and new cool (pop-culture) of Japan highlighting five categories: Tradition, Fashion, Music, Technology and Anime. 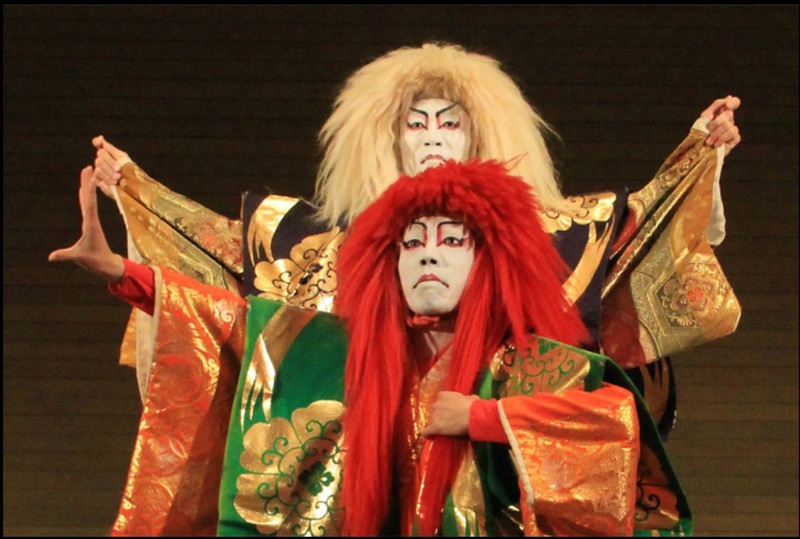 Anchoring the Tradition category at JapanFest 2016 will be kabuki theater! Kabuki is a centuries-old form of traditional Japanese theater that is a rich blend of music, dance, spectacular staging and costuming. 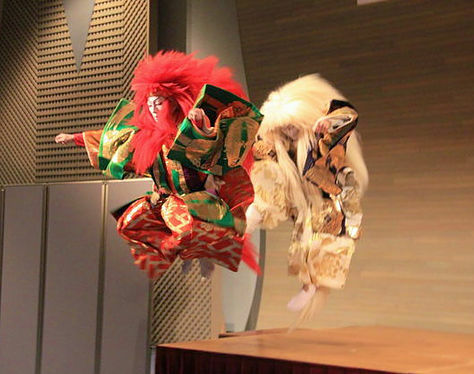 There will also be plenty of martial arts demonstrations as well as an Echizen pottery demonstration. New this year in the Fashion category is a Kimono Fashion Show – A creative fusion of traditional kimono and modern chic. For attendees that want to experience the traditional dress, the Konnichiwa Club will be available to dress them in kimonos. Music has always been well represented at the festival, and this year is no exception. 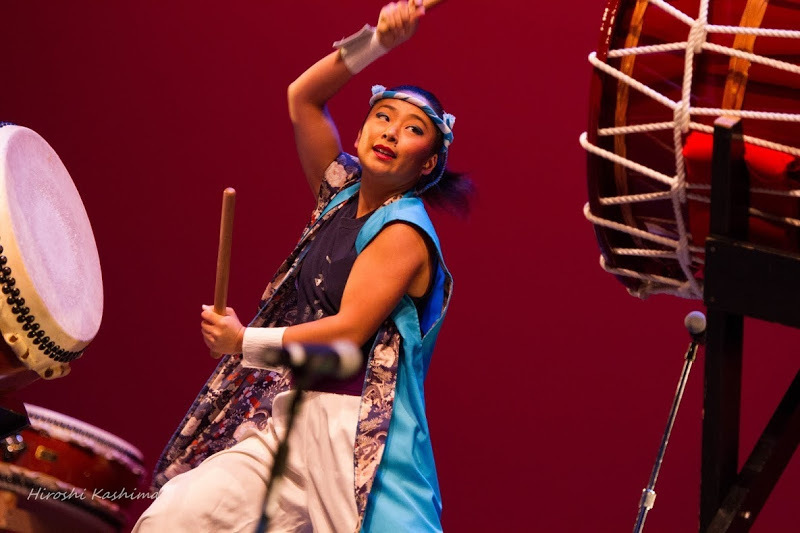 JapanFest will feature a variety of musical performances sure to suit all ages and interests, including the always popular Matsuriza taiko drumming, J-Rock and J-Pop, and classical music. There will also be traditional and modern Japanese dance performances, and all are invited to join in the spirited Obon dance! Many of the approximately 550 Japanese companies based in Georgia will display their products in the Made in Georgia exhibition. Interactive exhibits include the latest in Japanese technology, such as automobiles, tractors, and electronics. 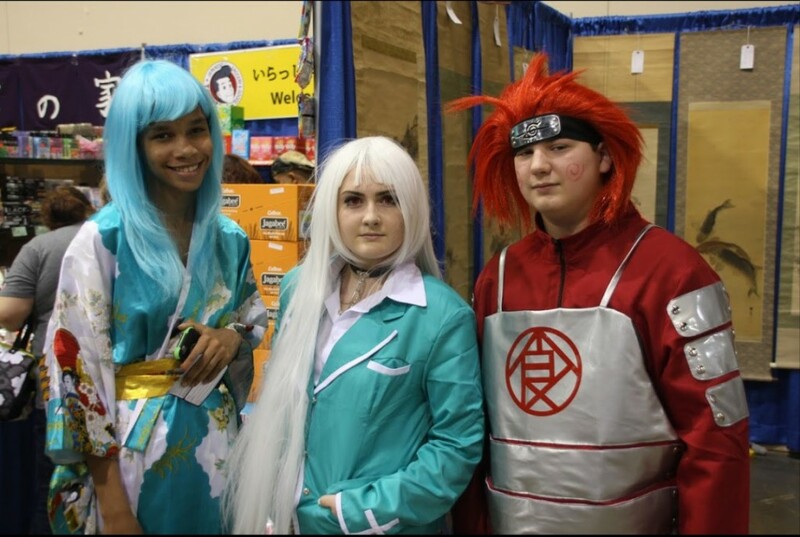 JapanFest is collaborating with MomoCon, the anime convention, to present an Anime Village with all things anime, including a Pokémon Go meetup! I’m pretty sure Kaitlin will be staked-out at the anime village. Also for all those anime fans out there, be sure to check out JapanFest for a very special guest! 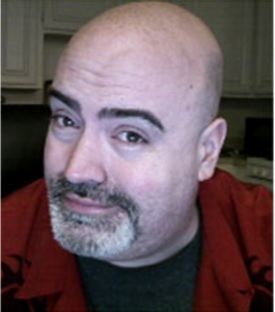 The Anime Village is excited to have Kyle Hebert, the anime voice actor, attending JapanFest this year! Hebert will be available both days for a panel session and autographs. Check the program schedule on www.japanfest.org. Disclosure: I received free tickets to attend but all opinions are mine.